LOADS TO ANNOUNCE, FAFF TO ANNOUNCE IT! It's great to release the original soundtrack for the The Hungry, a most excellent and exciting feature film I composed the music for in 2017. It was a real pleasure making this score, and it's ace to see the film out in the world smashing it proper! 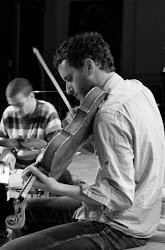 Album mixing, mastering & production: Benedict Taylor. 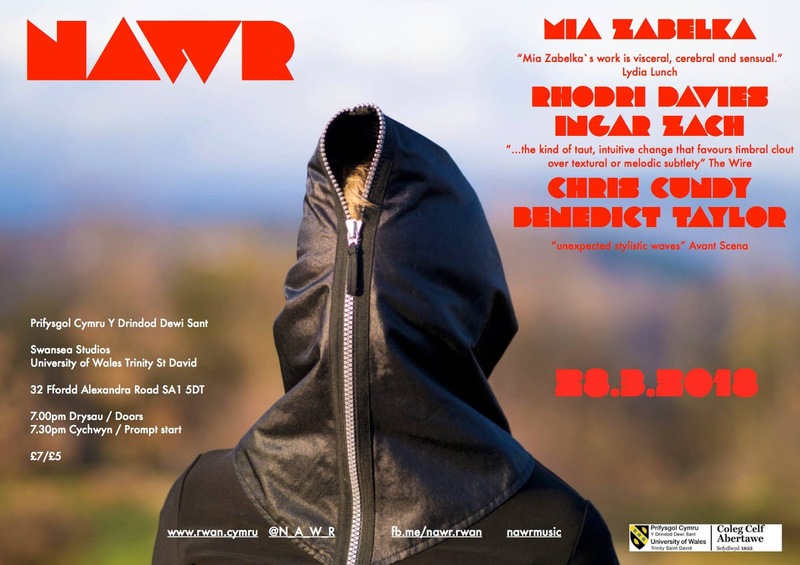 It's ACE to be heading to Swansea to play with Chris Cundy for the super concert series NAWR. Unfortunately due to illness, Mia has had to postpone her trip to Swansea. We hope to invite Mia to play at a concert in the future. This concert is still going ahead with Ingar, Rhodri, Chris & Benedict. Anyone in that part of the world do come along! It's very exciting to release my latest solo viola record 'Solstice' on the excellent label Nachtstuck Records. 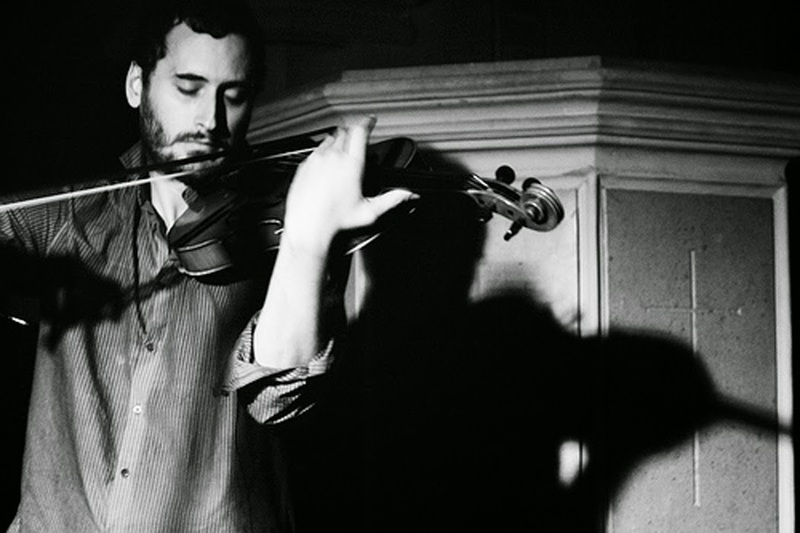 Huge thanks to fellow viola chief Tiago Morais Morgado for making this happen. It's super to announce the broadcast and link to CRAM / Squib collaboration 'BAGGAGE' recorded for BBC Radio 3 Hear & Now back in December 2017, live at The Old Dentist London. The show was on Saturday the 3rd of March 2018 and is getting great to support. Thanks to all for listening. BAGGAGE was the collaboration between CRAM & Squib Box, curated by Benedict Taylor, Neil Luck, Chihiro Ono, Adam de la Cour & Federico Reuben. Featuring The Two Bennys, Improvisation by Sarah Gail Brand & Steve Beresford and a new version of Beethoven Violin Concerto LIKE NO OTHER. Tour dates and projects 2018! CRAM, Squib Box & the BBC! It was wonderful co curating a night with Neil Luck and artists from superb, fearless music collective Squib Box. It was even more super, as we had the whole thing recorded (take down in evidence if you will) by BBC Radio 3, for Hear and Now, to be broadcast in 2018.